Red Hat Badge/Eyeglass Holder [AU87338] - $1.98 : Gifts for Educators!, Education-themed gifts for teachers, students, school personnel, family and friends; including awards, bells, school bells, teacher bells, ribbons and much more. A fine collection of gold plated and epoxy Red Hat pins, badge/eyeglass holder and key ring. 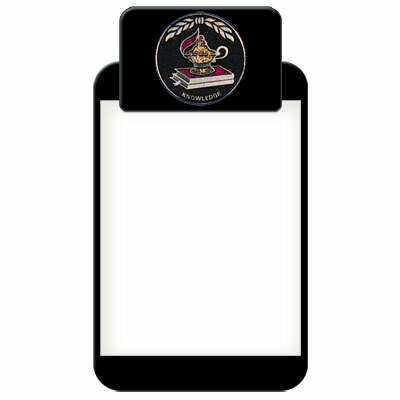 Eyeglass holder measures 3/4" x 1". Carded and poly-bagged.